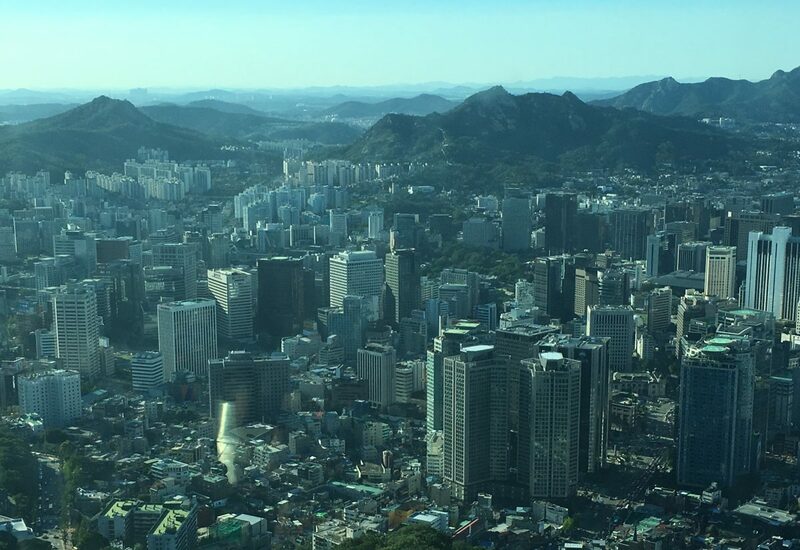 I went back to Seoul, South Korea for the first time since I was adopted as an infant. I spent 10 days there and got to meet 7 other Korean adoptees from around the globe, as well as, amazing buddy’s that live in Seoul. This was all made possible by the SWS Welcome Home Program. Here is a very long-winded summary of my trip (I can’t find a way to tell a cliffs notes version of the story). The trip was an emotional rollercoaster and I was able to meet my biological father while I was there, which was completely unexpected. Getting to see and experience the place where I was born and put into perspective how different my life could have been with one single choice that could have been made differently, was mind-boggling. Growing up in Ohio, I always stuck out of every class or team photograph and looked different than all of my friends – but when I was in Seoul, I would notice myself thinking about how I look like everyone else, but feel even more disconnected from them and the culture than I do in the States. It was an incredible experience, that I’ll obviously never forget. The people, culture and FOOD were all amazing! My goal of the trip was to return home with an entire new outlook and appreciation on life and see things through a completely different lens. I can’t wait to go back to Seoul, again!